As we approach the end of the school year I wanted to remind you that students will no longer be able to charge their meals after April 30th. If a student does not have sufficient funds on their account after April 30th they will receive an alternate meal until sufficient funds are applied to their account. 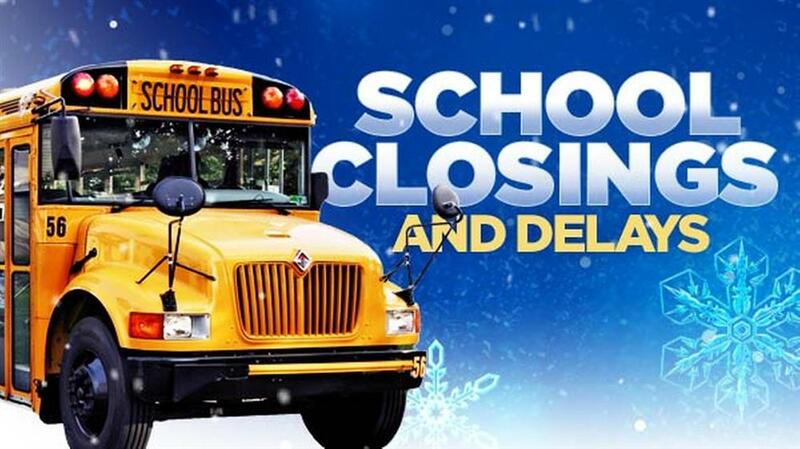 In order to avoid this situation we strongly encourage you to insure that your child has enough funds on their account thru the last day of school, which is May 22. Additionally, if your child has a negative balance we kindly ask that all negative balances are paid no later than May 22. If you have any questions please contact your local school cafeteria manager. Kindergarten Registration for the 2019-2020 school year is now open. *Registration for the current school year is on-going and can be done online. Under a state law passed by the Georgia State Legislature in 2007, parents of students who receive special education services may request to transfer their child to another public or private school in Georgia provided that their child has an IEP and has been enrolled for a full academic year in a Georgia public school...Read more here. As a means of improving results for children with disabilities, the Georgia Department of Education is required to survey parents of students receiving special education services. You are receiving this notice as the Parent/Guardian of a student receiving services in Gwinnett County and therefore, you are able to participate in this year's survey process. This is an opportunity for your voice to be heard. The feedback you share will help guide local schools' efforts to improve Special Education services and results for children and families. 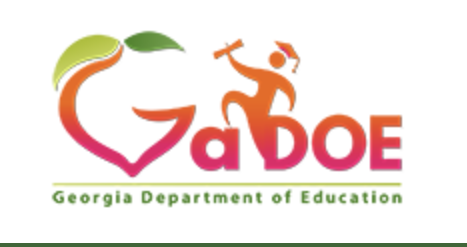 The survey is available on-line and can be accessed on the Georgia Department of Education website. Jeff & Jenn Surprise Arcado Elementary School with $10,000! #RecessForAll's mission is to create an inclusive playground that reflects our classrooms. We want an area that is shaded for the kids who cannot handle being in the sun for long. We want a playground that has no boundaries for kids who have vision challenges or for those who use walkers or wheelchairs. We want there to be play equipment that all kids can use no matter their size or mobility. We want equipment that will help our peers with their sensory needs, their anxiety needs, their language needs, and their social challenges. #RecessForAll wants to create a place where everyone feels like they are a part of our awesome school. Parents, we ask that you complete this 24 question survey about the school climate at Arcado Elementary School. Click here to access the survey. The survey is available in Spanish. Select the Spanish version within the survey. 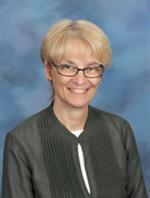 Congratulations Teacher of the Year Dr. Janie Avant! Hello! 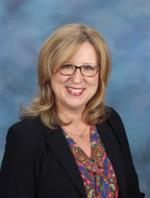 I am Ms. Young the proud Principal of Arcado Elementary School. As part of the new school website format, I will now have a "blog". I have never had a blog before so I find myself very excited. I will use this format to share my thoughts regarding the school year, upcoming events of importance, requests from parents, etc. For now, I have been told that you might want to know a little about me personally. I am in year 27 of my career as a teacher and school leader. I am a product of the Gwinnett County Public School system. I graduated from Brookwood High School a long time ago. :) I love this school system!!! I have never worked harder but it is all worth it for the children of Gwinnett County and Arcado Elementary School. I have a large extended family that is very important to me. My niece and nephew are my world! They both attend Dacula High School and are very involved in their community. Both are members of the Dacula High School Student Leadership Team. Many of the students know my sweet dog, Paris Claire. I enjoy taking her on walks around my neighborhood and she loves to attend my nephew's baseball games. My interests include reading, decorating, spending quality time with my family, and time at the beach to rest and reflect.